I am a freelance Photographer and Web Developer based in Southern Oregon. After photographing Steens Mountain Running Camp for seven years, finding new things to photograph can be tricky – or just time consuming. For the last couple of years I’ve been wanting to get another stars photo and this year I did. These trees are just up the hill from camp. Once again, I was up on the Steens Mountains in Eastern Oregon for two weeks. 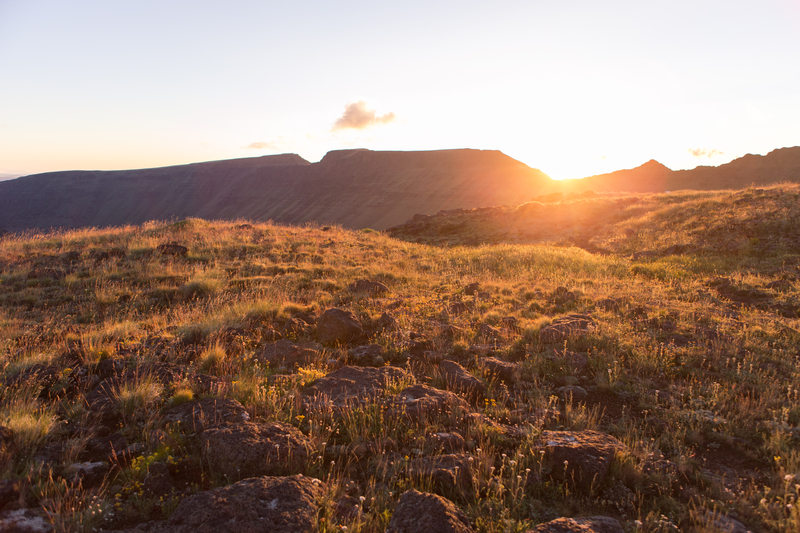 There I photographed the Steens Mountain Running Camp. I’ve always wanted to get a sunrise photo near the Kiger Gorge and this time I did. I slept in my car in the parking lot and woke up at 5:30 to get this shot. © 2019 Kevin Jantzer All Rights Reserved.